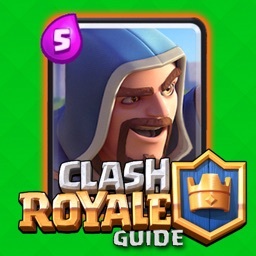 The biggest source of Clash Royale information is here, 100% FREE! 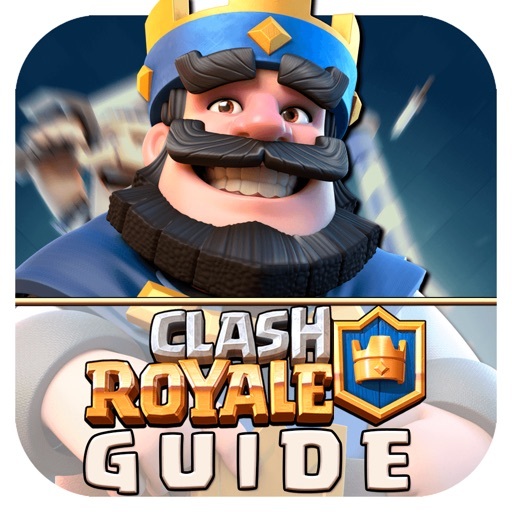 Filled with exclusive content, you will find everything can possible know to improve your skills on Clash Royale! 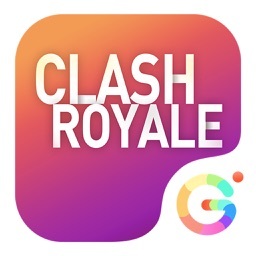 Over 40.000 words of exclusive content created by Legendary clashers only for this app. Exclusive deck reviews. 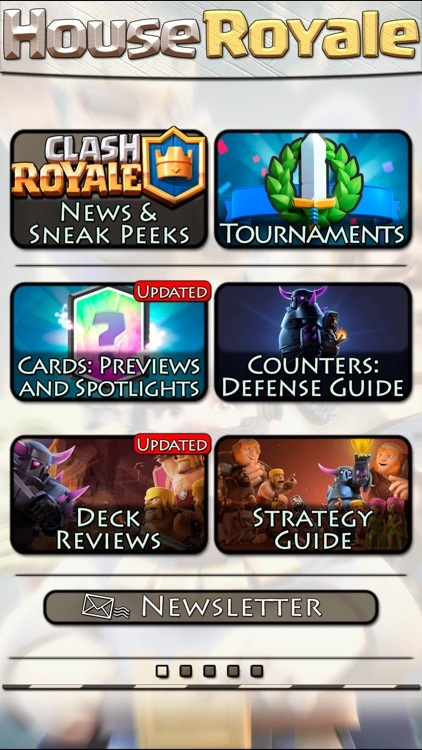 Every week a new deck is added with a complete walkthrough! 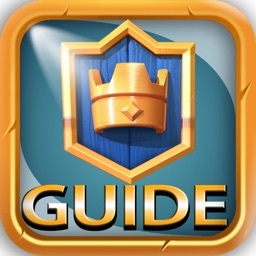 Over 40 tutorials about every single thing on the game. All you must know is here! Never miss any Sneak Peek. Get notifications in real time about all news! 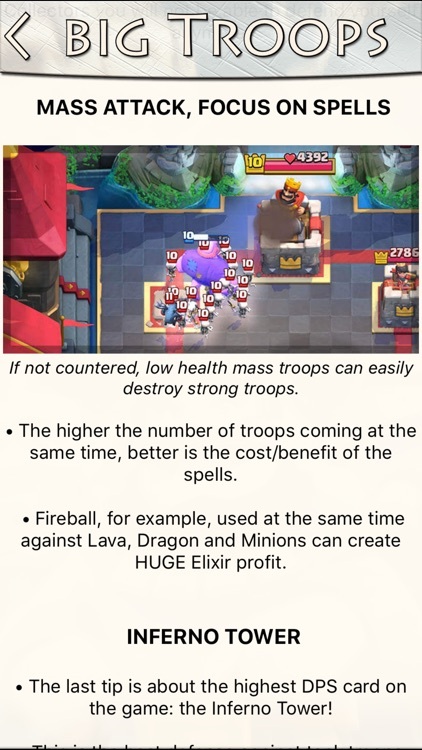 Complete stats and tips to all cards! 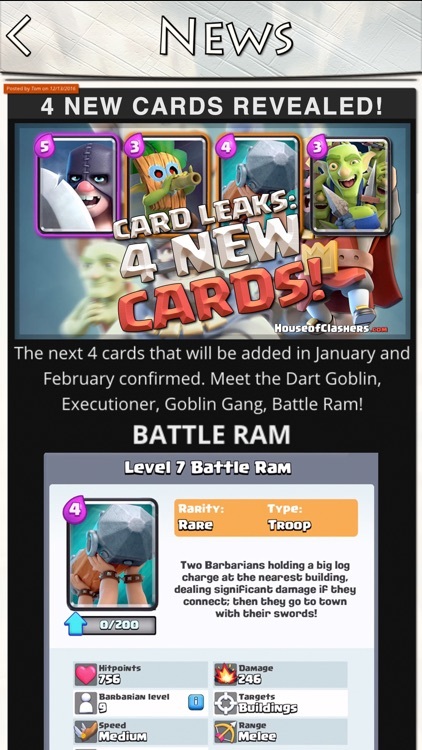 The best cards to counter each card! 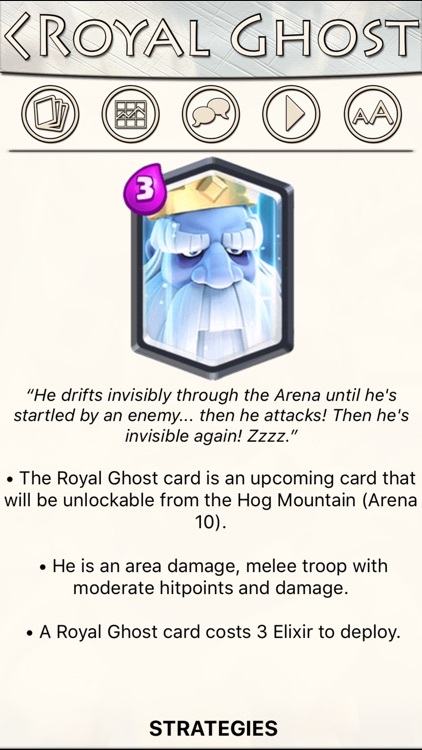 Find out the most loved and hated card on the game according to the users! 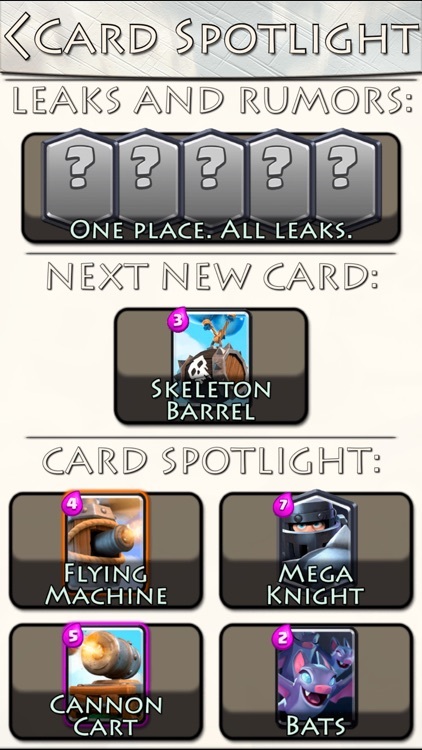 Find out when you will get a Magical Chest! The only app updated in real time with new troops and stats. 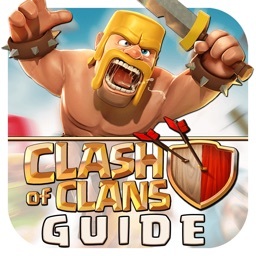 Discuss strategies and tips with millions of Clashers! Tons of wallpapers for your device! All FREE!